If there is one thing my kids and I love it is a delicious cookie. Recently, we were introduced to double doozie cookies and immediately loved them. What is not to love about chocolate chip cookie combined with frosting?! Entering into the holiday season, my mind has been focused on all things Christmas related. One thing we love to do is bake some cookies to give to others. While I love doing this, sometimes baking with three young kids can be a tad overwhelming (picture flour covered kids). This year, I knew I wanted to keep it simple, so I decided to have Immaculate Baking Co. help me out! We decided on using the Organic Chocolate Chunk Dough because these would make the perfect double doozie cookies. Instantly, I loved that this would be a simpler process and allow me to focus more on the time together than flour flying everywhere. The bonus was that I could still be confident in the ingredients in the cookies, knowing they were wholesome and organic. If you are thinking about baking this season with your kids, this is the recipe for you! Bake the cookies according to the package. While they are baking, mix up the icing. Blend the powdered sugar, butter, and cream cheese together. Add in a splash of vanilla and milk slowly (you do not need a lot). Blend until you get the desired consistency. I kept our icing thicker and then let it chilli n the frigge. Once the cookies are finished, let them cool. Then spread icing on the bottom of one cookie and top with another. Result, a delicious double doozie cookie! 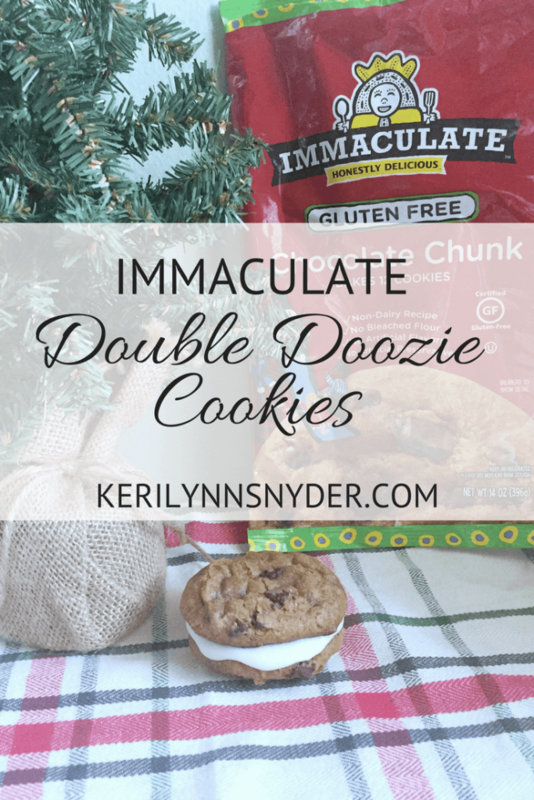 Make sure to watch the video of the Immaculate Double Doozie Cookies! Now your cookies are ready to be given to others! 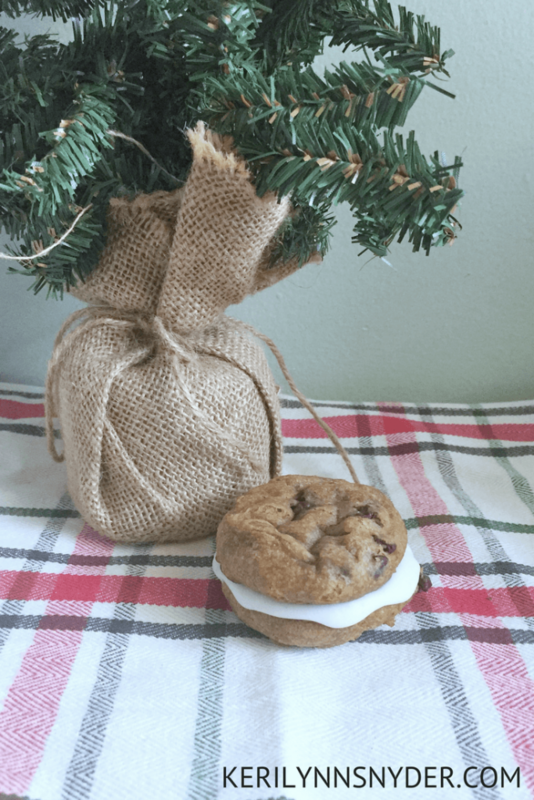 I love to put a couple cookies in a little plastic bag as an easy neighbor gift. If the only plastic bags you have are ziploc ones, just cut the zipper part off and tie with the ribbon. Ready to make your own holiday double doozie cookies? 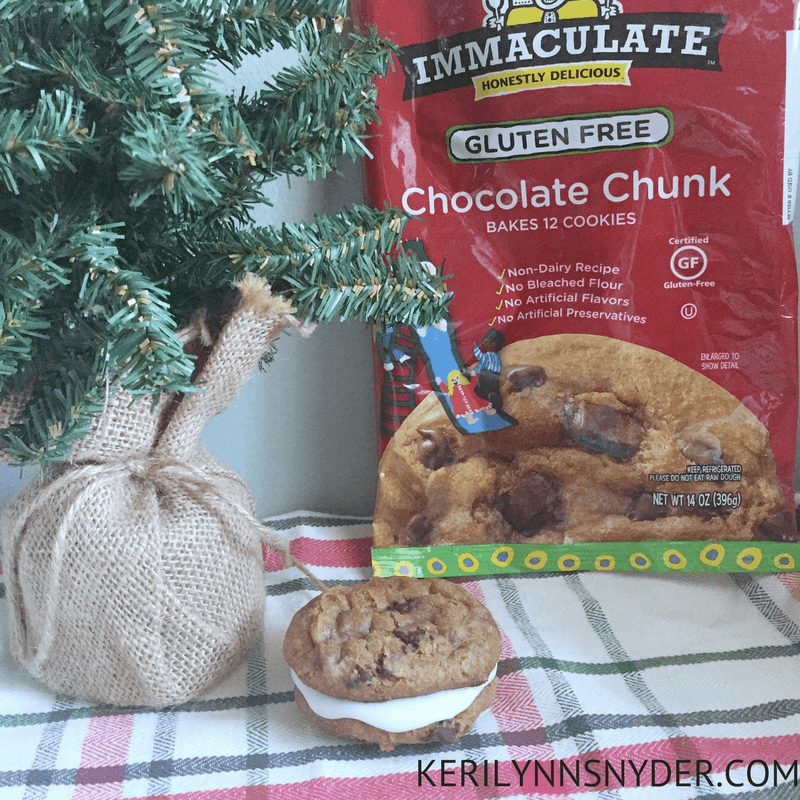 Make sure to grab your coupon for $1.00 off Immaculate Baking Company products! Thanks Becky! They were definitely a favorite! Thanks Becky! We were pleased with them! I am a big fan of frosting. Yum!! Those look like definite crowd-pleasers! I love recipes that start with a baking mix or pre-made dough. Haha yes! I know, it makes everything so much easier. My kids would love these! This kind of recipe for baking is exactly what I need-simple! 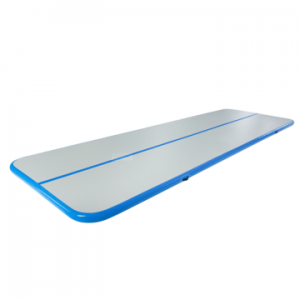 It is perfect for kids- I love baking but with my kids it just gets so crazy.This is doable! Omg these look so delicious!! I’m sugar obsessed so im sure these were delicious. Can’t wait to try them out for myself! Yes, make sure to grab that coupon to save $!! Yes!!! My favorite new cookie for sure! I looooove double doozie cookies! Theyre so tasty. Ive never heard of this brand, but with a name like “Immaculate,” I feel like I have to give them a try. I’ve never used organic cookie dough before. I bet it’s delish. It is really good- I have tried other brands and the texture was off but these were good and the kids love them! Hahaah! I know! I have one left and the kids are all going to split it for snack haha! I’m alllll about organic and as gluten free as possible!!! looks delightful <3 I'll definitely try this brand out! 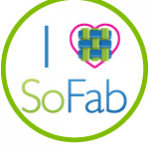 I really love their products! I want to try the cinnamon rolls next! Wow these look so good.I love to support wholesome and organic brands. Will try these out soon. Those look delicious and I love that the cookie dough is dairy and gluten free. Me too, it is so great to be able to offer something for all of my friends. 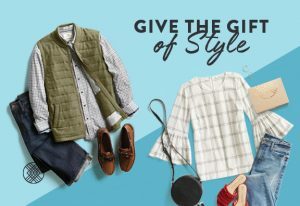 This is a perfect idea for the busy holiday season! Yum! Thanks Emily, I am all about simple right now!